France has won the 21st annual FIFA World Cup. FIFA stands for the Federation Internationale de Football Association and was founded in 1904 in Paris, France. 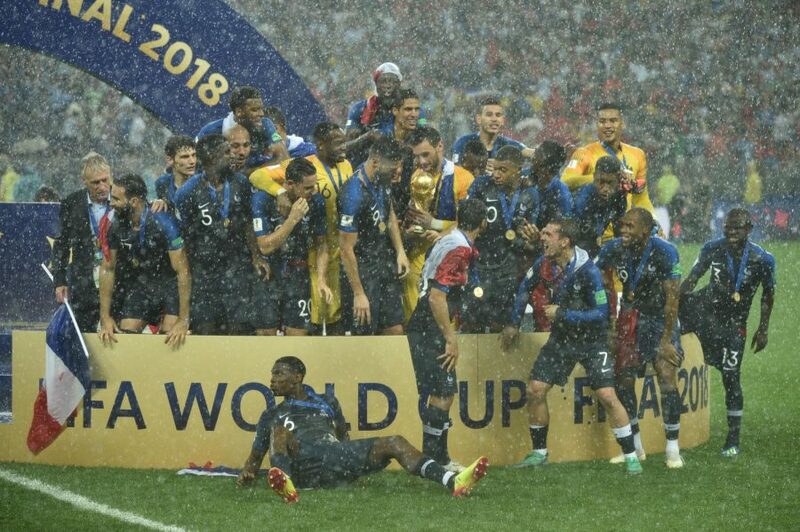 On Sunday, France won the the World Cup in an exciting 4-2 final against Croatia. This is France’s second World Cup win. In 1998, France won 3-0 against Brazil, who were the reigning champions at the time. The World Cup is held every four years and takes around a month to complete. From June 14 to July 15, 32 teams from across the world played a totally of 64 matches in order to determine the best football team. Russia won the bid to host the 2018 FIFA World Cup back in 2010. In total, there were 12 different venues available across 11 cities for games to be played at. The final match took place at Luzhniki stadium in Russia’s capital of Moscow. Live streaming was a big part of the 2018 World Cup. While many made the journey to Russia to see the games, several more chose instead to watch from home. Russia set up an area called Fan Fest where fans could go when the stadiums filled up. This designated area offered live streams of games, music, food and other examples of Russian culture for fans to experience. Standout players were Croatia’s Luka Modric, who won the Adidas Golden Ball Award, and France’s Kylian Mbappe, who won the FIFA Young Player Award. Both players have been practicing for months on end and that hard work paid off during the final. English player, Harry Kane scored the most goals, a total of six, over the course of the World Cup. The 2022 FIFA World Cup is set to be held in Qatar.